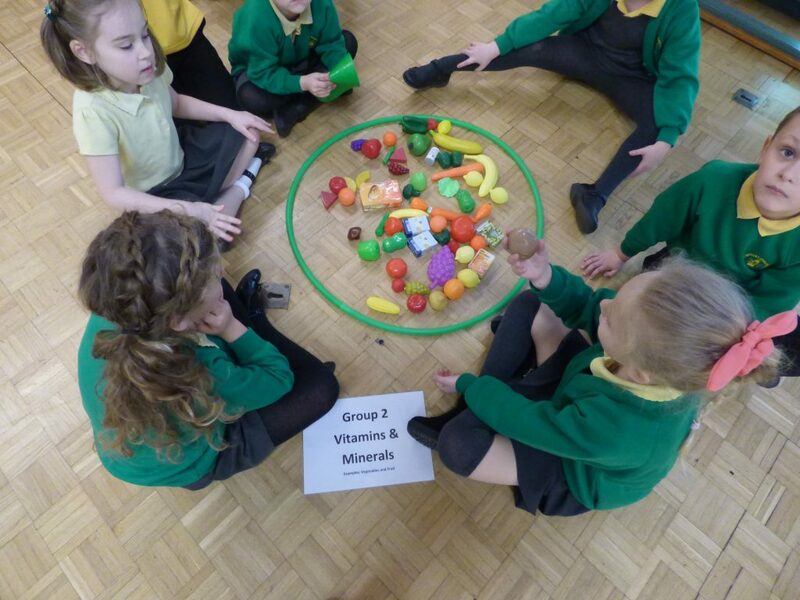 Each year our 36 Primary Schools are offered a Health Roadshow and a themed Christmas Festival for Key Stage 1 Children. The Christmas Festival is a story based session with an emphasis on fundamental movement skills and games. We take the children on a magical journey to the North Pole, playing games along the way – it’s a great experience for them. In 2017 we delivered 37 Christmas Festivals and engaged with over 900 Key Stage 1 children! In 2018 the Health Roadshows will focus on mental health and will provide children with advice on how to promote good mental health and the value of sport and physical activity.